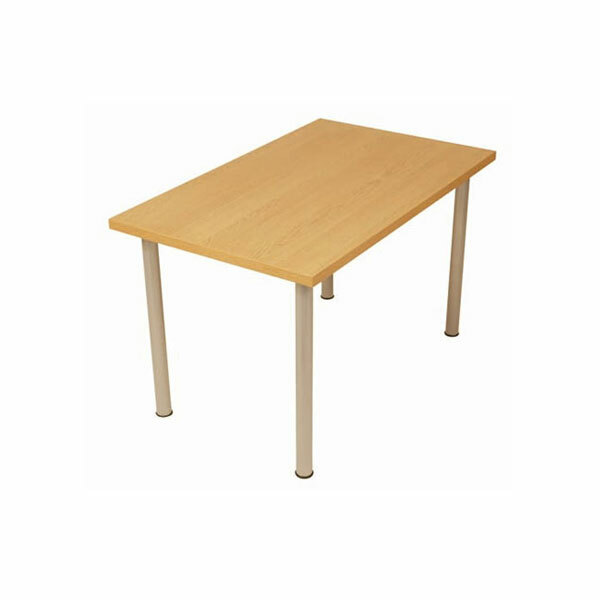 An essential part of any office furniture hire suite is conference tables. 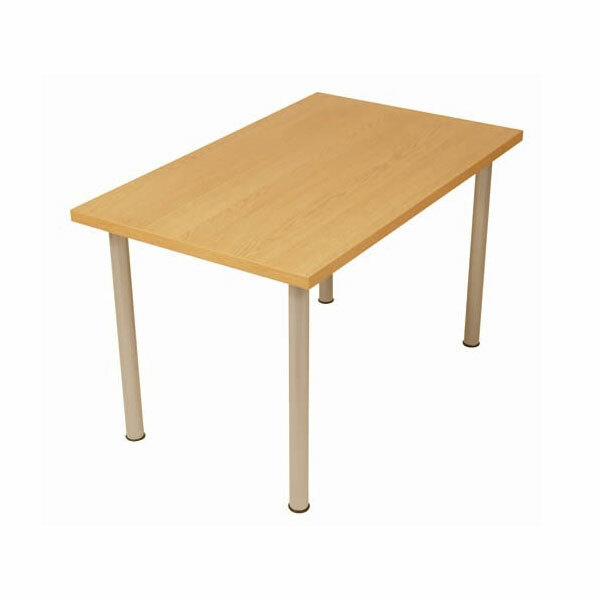 The range of conference tables for hire from leading hire company Event Hire UK is superb, providing you with a choice of different size wood conference tables for hire for your London office or anywhere else in the UK. We have three sales and distribution centres across the UK - London, Midlands, the North West and the North of England - and so we are able to meet most event hire requirements.